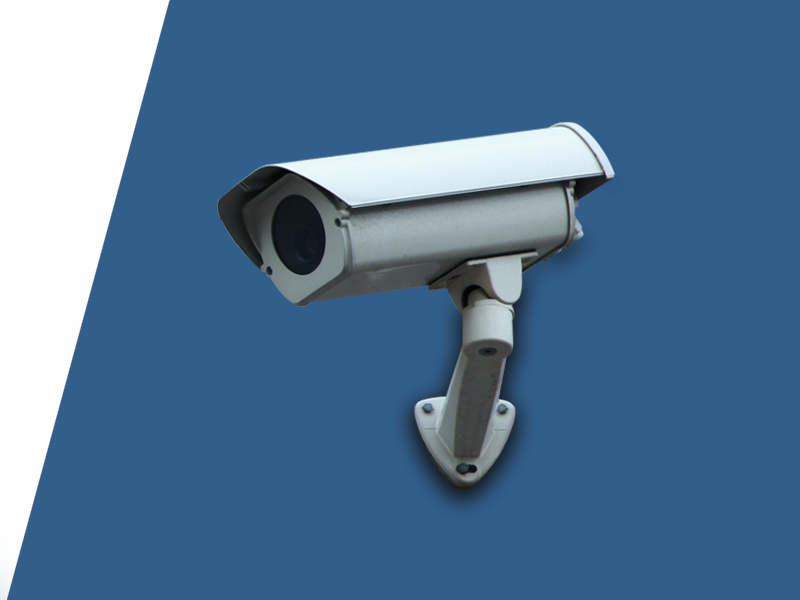 Our Focus is on Security. 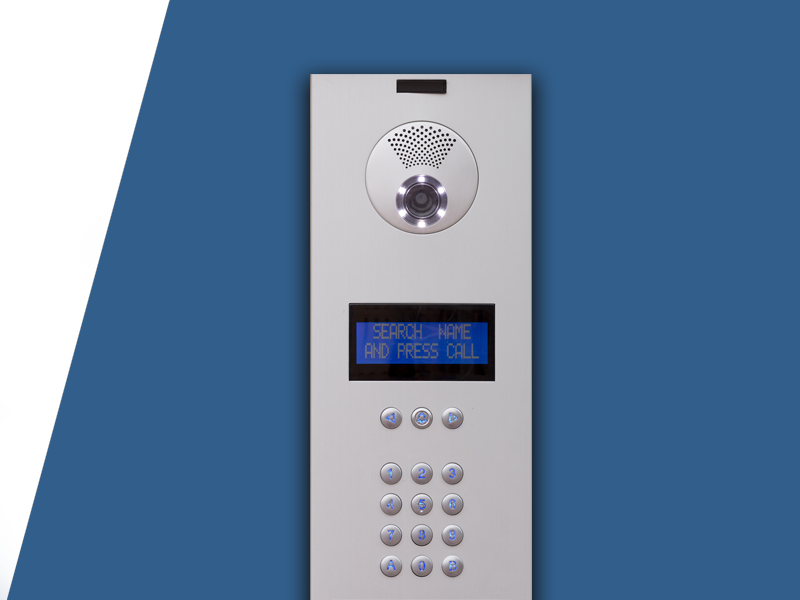 Our Dedication is to You. 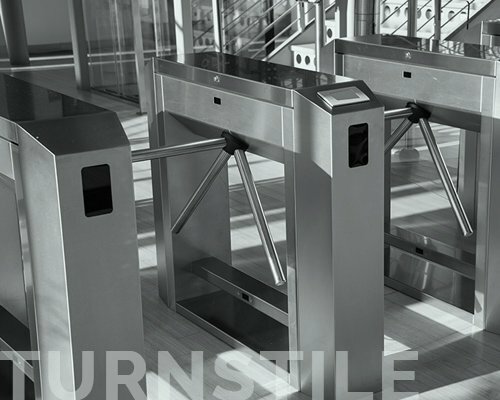 Access Systems, Inc (ASI) is one of the largest Access Control and Security Systems Integrators in the Western Region. 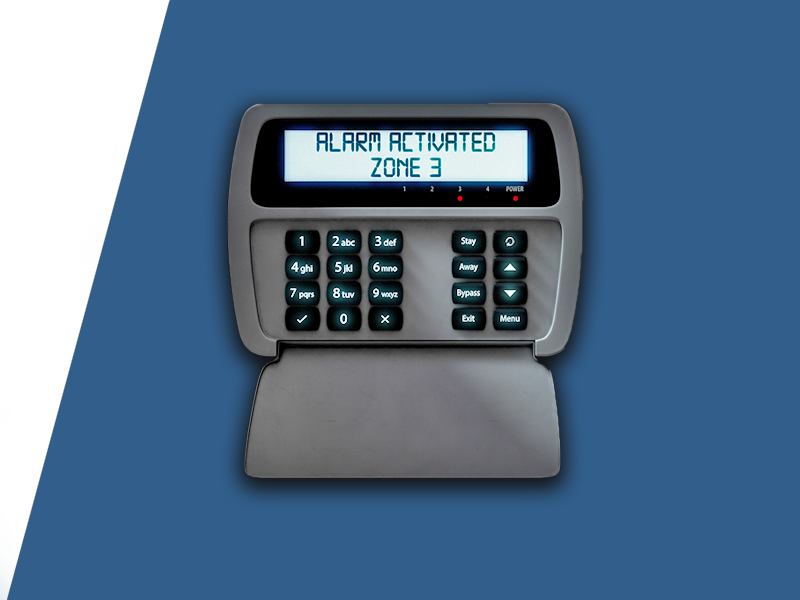 ASI provides staff assistance in the planning, design, installation, and maintenance phases of your existing or future security needs. 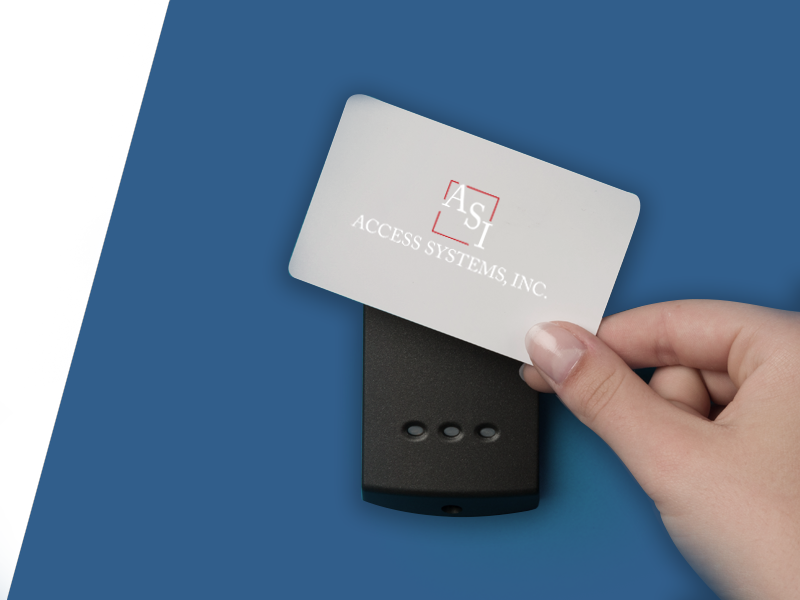 ASI partners with a wide variety of industry leading manufacturers to suit your access control and security needs. 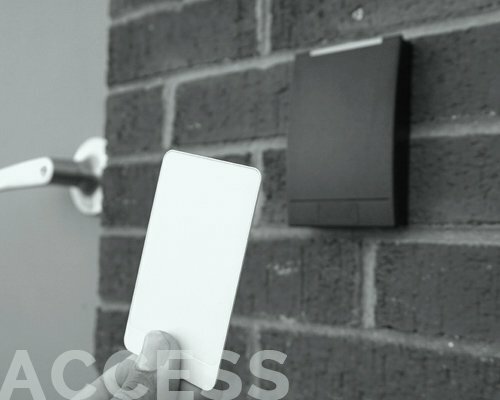 Access Systems, Inc. (ASI) is one of the largest Access Control and Security Systems Integrators in the Western Region. 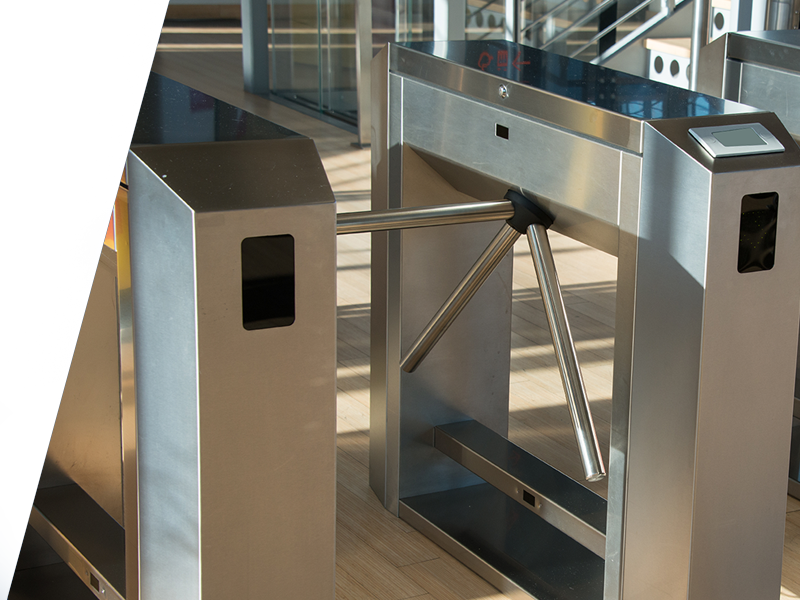 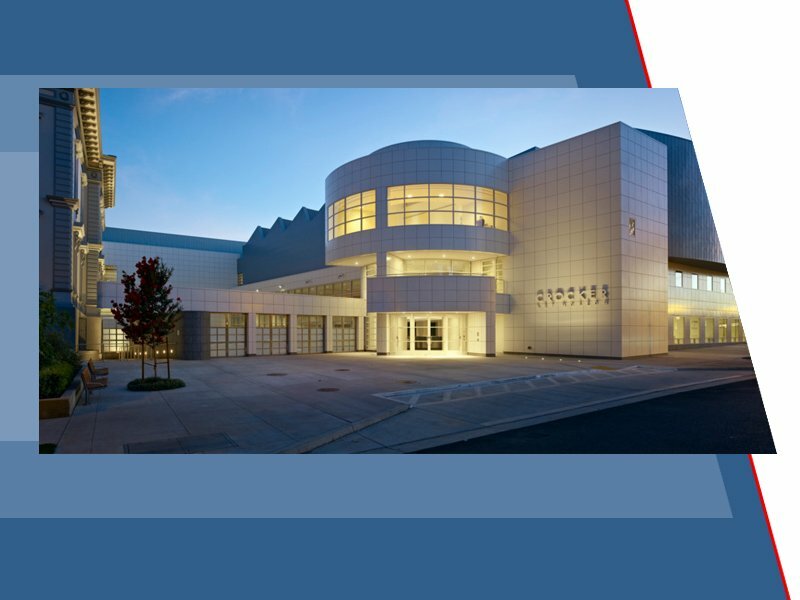 Access Systems provides services and information that will assist your staff in the planning, design, installation and maintenance phases of your existing or future security needs. 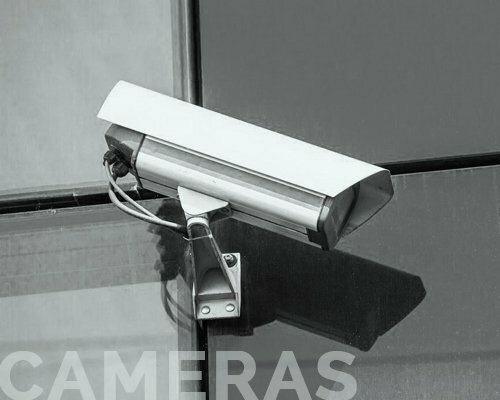 ASI is a security systems integrator exclusively. 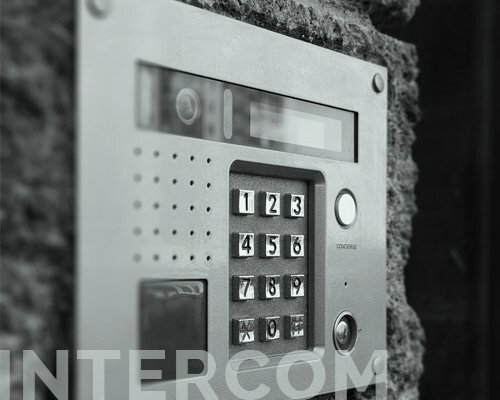 Because security is our only business, our staff is expertly trained in high security access control, closed circuit television, alarm systems and other security related systems. 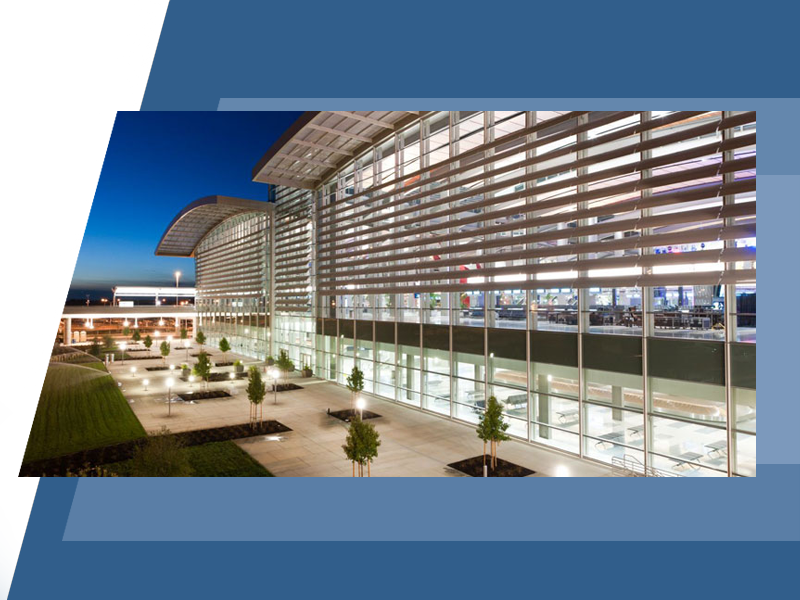 ASI and the manufacturers that we represent are committed to complete customer satisfaction from the beginning to the completion of every project.